No doubt you’ve heard of air-conditioned storage, but do you know why you need it? At StorQuest Self Storage in Elk Grove, California, our air-conditioned storage units are great for storing heat-sensitive items, like photography, business files, and more. We make sure your belongings never overheat when they are in our care. StorQuest Elk Grove offers both traditional and air-conditioned storage. Choose from air-conditioned units in sizes 5x4 through 10x15. 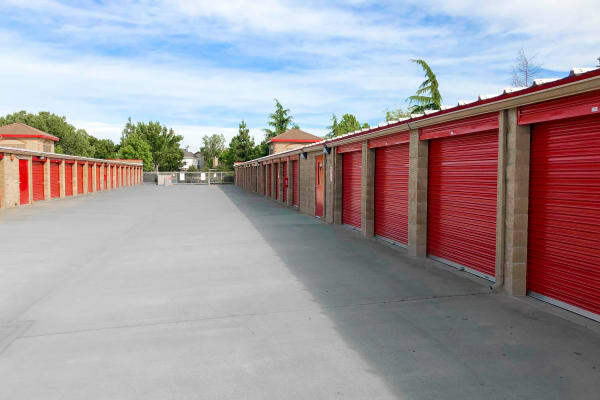 We are the only property to offer cooled storage units in the west side Elk Grove market. Each building in our facility also features an evaporative cooler that keeps units at or below 85 degrees. What does that mean for you? Peace of mind. Road trip to the beach or make your way to Tahoe for a weekend on the lake or in the mountains, all without worrying about whether or not your stuff is taken care of. Ready to know more about the benefits of air-conditioned storage? Speak with a member of our friendly leasing team.